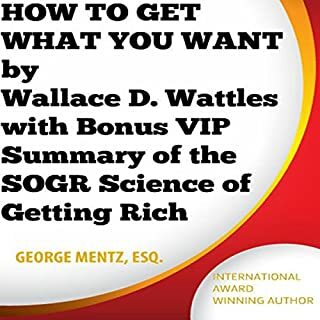 In Mr. Wattles' book, The Science of Being Great, you will get methods, plans, carefully outlined instruction, for the highest self-development and training for efficient living. 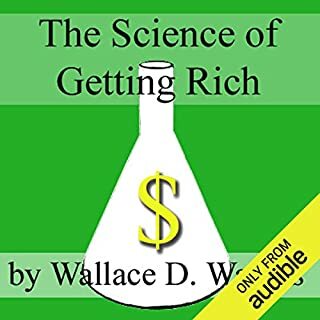 Where does The Science of Being Great rank among all the audiobooks you’ve listened to so far? 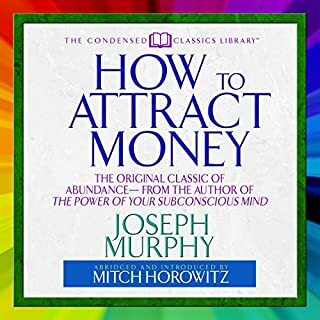 This book was a real eye opener for me. It made me realize the way I was thinking was having an effect on the way my life is taking shape. 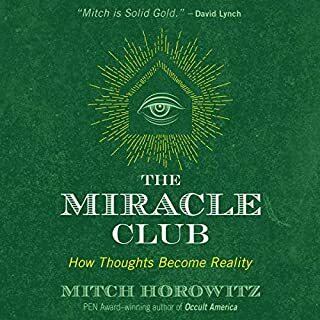 It may sound fantastic, but I noticed immediately that once I suppressed my ingrained negative thoughts with a positive statement my personal relationships improved, people responded positively toward me, and I no longer dwelled on what I would otherwise categorize as negative events. 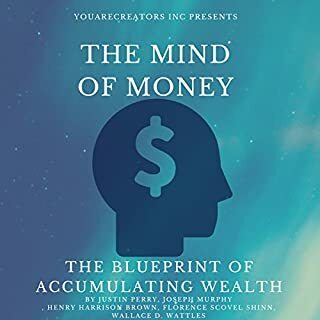 The author clearly and concisely presents the monistic belief philosophy which enables men and women to be aware of and to harmonize with the Source of all! 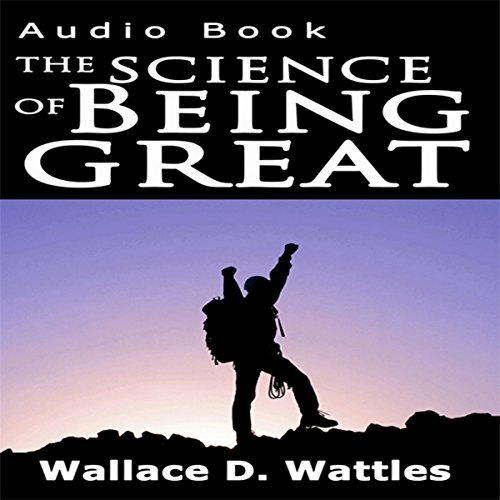 What disappointed you about The Science of Being Great? Unless you're extremely religious and want more religion in your life, don't waste your money or time. Contrary to the title of this book, there is absolutely no science, but instead, nothing more than a supposed modern day recitation of selected bible scriptures in support of how "great" we can be if we follow God's word and acknowledge that everything is supposedly controlled by God. The author uses frequent "bible speak" throughout with statements such as, "thou shalt not..." in instructing the listener on what not to do in our day-to-day lives. My recommendation: "Thou shalt not buy this piece of garbage." 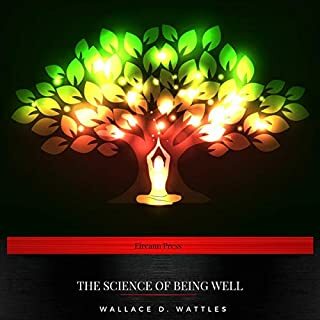 What could Wallace D. Wattles have done to make this a more enjoyable book for you? The author should have been truthful in selecting a title so I wouldn't have wasted my money & time. Isn't lying (or using a misleading title) supposed to be a sin? If it's anything like the current piece of garbage I will be sure to avoid it. Even at the low price of $3.95 it was a waste of money. If you're a religious fanatic you'll probably enjoy it.